Why refer to London Vet Specialists? At London Vet Specialists, referring primary clinicians can be confident that their clients will be looked after with the highest quality care, as well as compassion. We aim to work closely with all of our referring vets in a joint team approach, which we believe is in the best interests of our patients. All of our specialists are available throughout the referral process in person or by phone, and we aim to keep you fully abreast of your patient’s situation at all times. 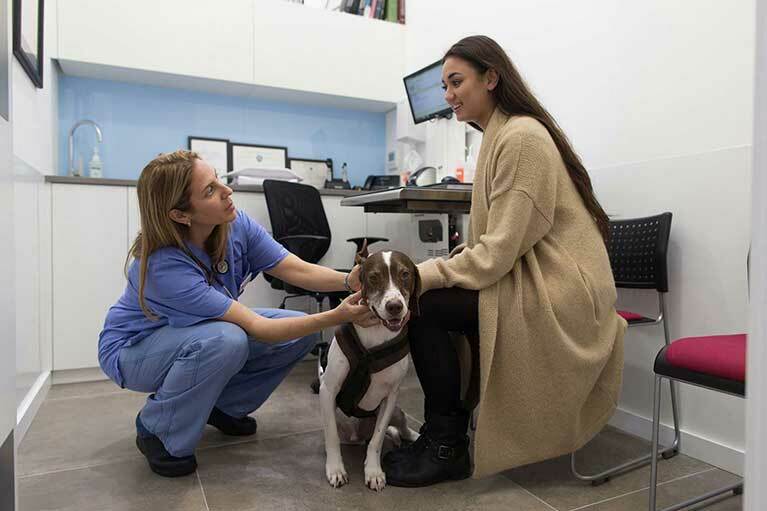 London Vet Specialists is the first facility in the capital to offer a complete secondary and tertiary referral service under one roof, with close-by expert help across key areas of medicine, diagnostics and surgery. This means that your clients no longer have to be sent on long journeys outside of the capital leading to patient stress, hassle and extra expense for their owners.